Broad Mountain Hunting Club is located in PA Wildlife Management Unit 4C. Here is a map of the club boundaries (still needs to be double checked by club officers). Location on Google maps here. 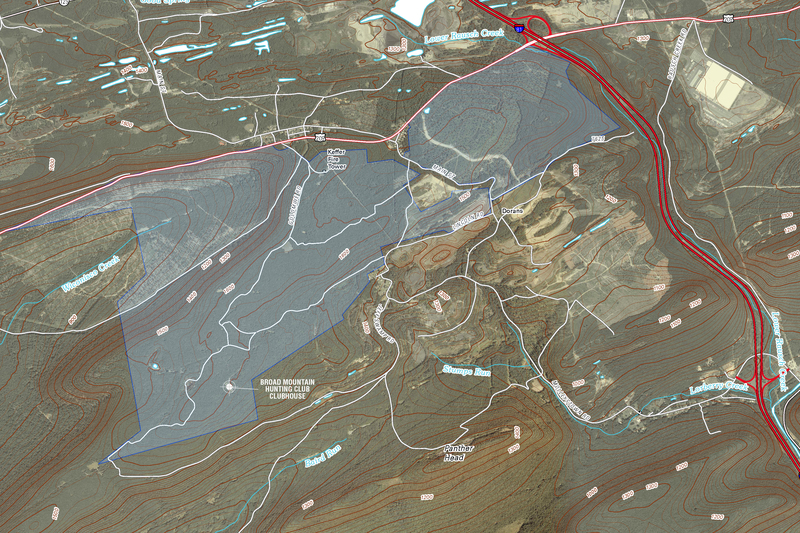 Download a very detailed topo map from the US Geological Survey here. For those of you with stand along GPS such as a Garmin unit, or would like to load the borders into an app like Google Earth, you can download a KML file here. Kids and seniors rule for 2018-2019 for doe. MARCH 7, 2018 MEETING CANCELLED DO TO STORM COMING WED.